The doll of Lilac Valley. On her way to Lilac Valley to spend her first summer away from home, nine-year old Laurie Coxe loses her favorite doll, but later finds another, with surprising results. About Carol Beech (Author) : Carol Beech is a published author and an illustrator. 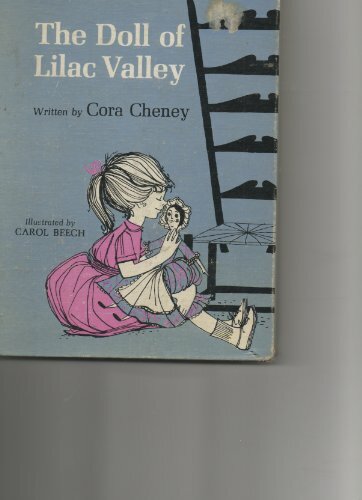 Published credits of Carol Beech include The Doll of Lilac Valley. About Cora Cheney (Author, Illustrator) : Cora Cheney is a published author of children's books. 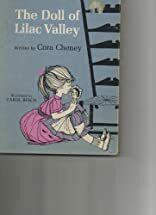 Some of the published credits of Cora Cheney include The Doll of Lilac Valley, Crown of the world: A view of the inner Arctic.